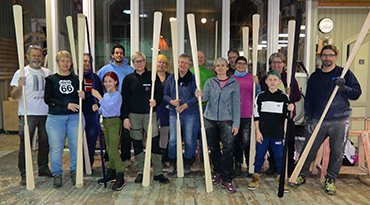 Paddle building course, Nesodden;, January. 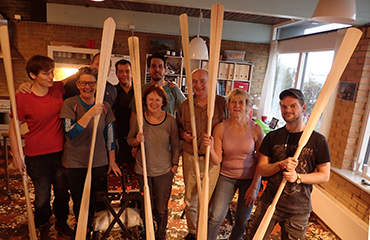 Paddle building course in Vestfossen, January. 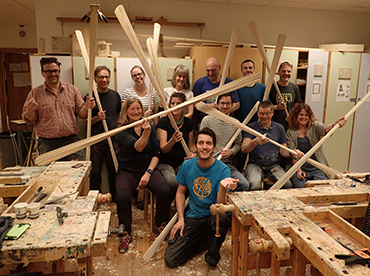 Paddle building course in Kastrup, Denmark, January. 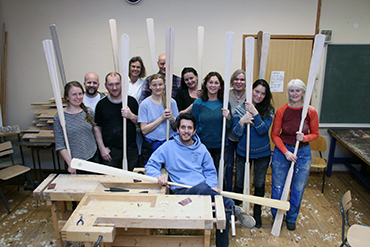 Paddle building course, Oslo, March. 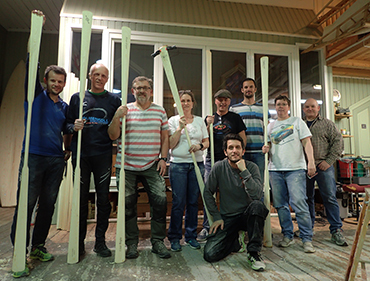 Paddle building course with Oslo kayak club, April.